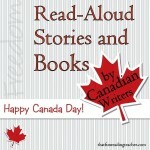 I write this to you on the eve of Canada's 148th birthday! 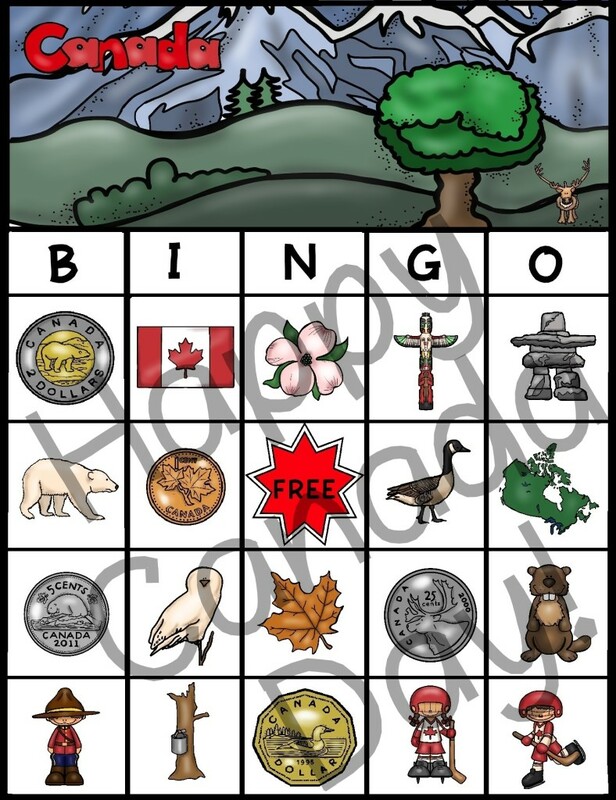 For those of us who are Canadians of a certain age, life experience and education, the images below are easy to name and contain a number of our national symbols. 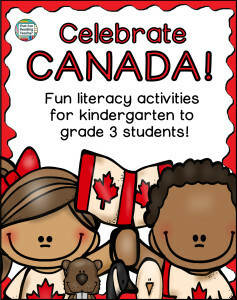 BINGO is a fun way to do it at any age! 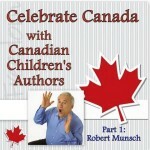 Click below to access Celebrate Canada Bingo and a Happy Canada Day FREEBIE! 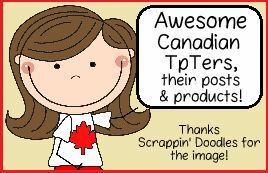 in my TpT Store! 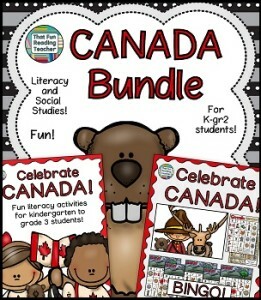 Click the links below to my TpT store for the Celebrate Canada Literacy activities or Bundle, or to explore other areas of the site with related Canadian content! 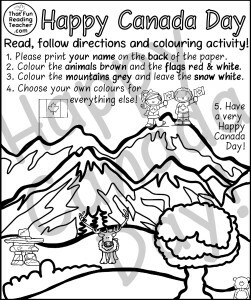 Follow That Fun Reading Teacher's board Celebrate Canada Day! on Pinterest.